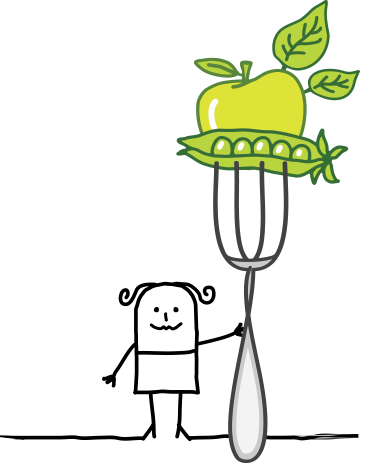 We will ensure that the meals are Healthy and Nutritious and fully comply with the New Government standard, we have committed to the Saffron Nutritional Analysis System on invitation from Worcestershire County Council. 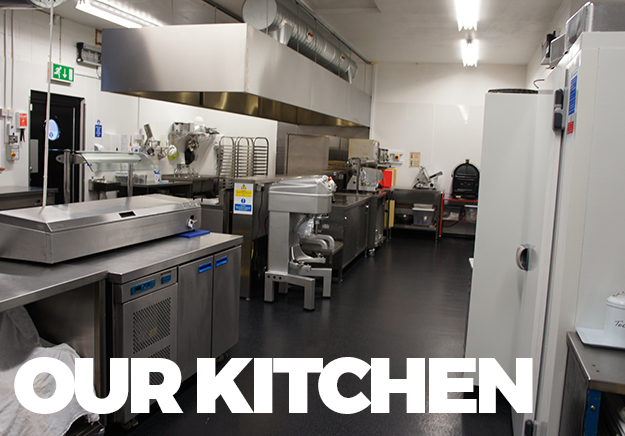 We will ensure all food is freshly prepared and/or cooked, using only good quality ingredients and where possible put the emphasis on fresh ingredients. 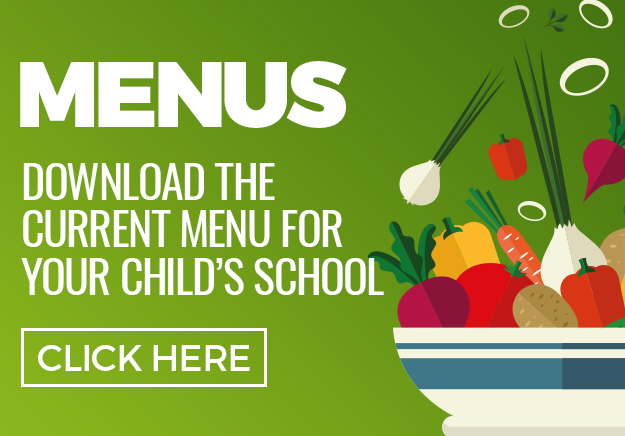 We will give time and attention to menu planning in conjunction with the School, ensuring we provide exciting and interesting choices that your students and staff will enjoy. We are committed to Fresh Food and will locally purchase all fresh meat, fruit and vegetables, bakery goods and dairy products. We will ensure healthy food choices are available at all times.